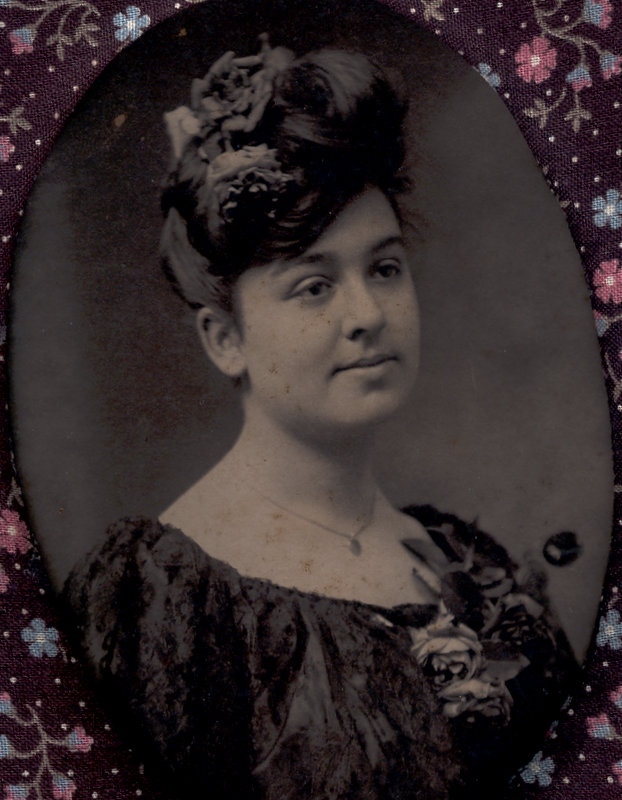 Jeanne Beatrice Braud was born in Thibodaux, which was a small French speaking settlement in southern Louisiana, in 1887. There are records showing the family in Thibodaux, Lafourche parish by 1840. 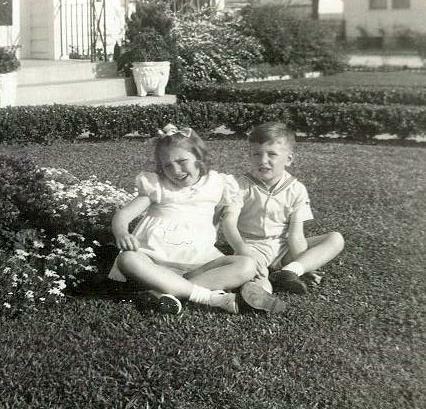 Growing up in Thibodaux at that time the family only spoke French. 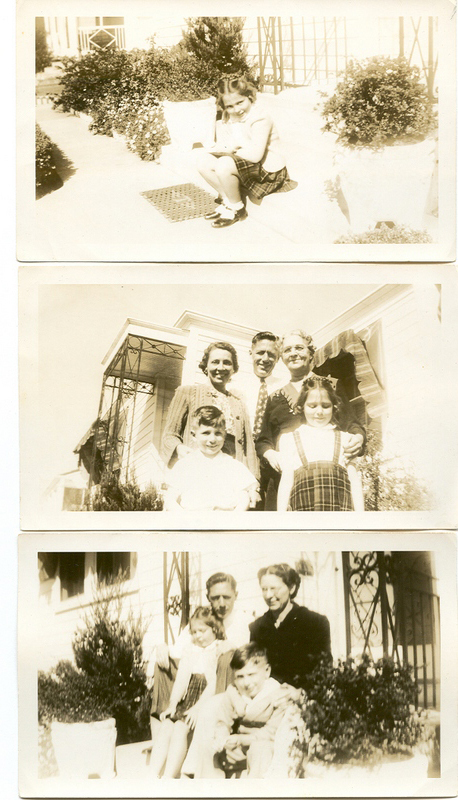 After marrying and starting a family, Beatrice and her husband, Jacque Toups, moved to New Orleans in 1916. 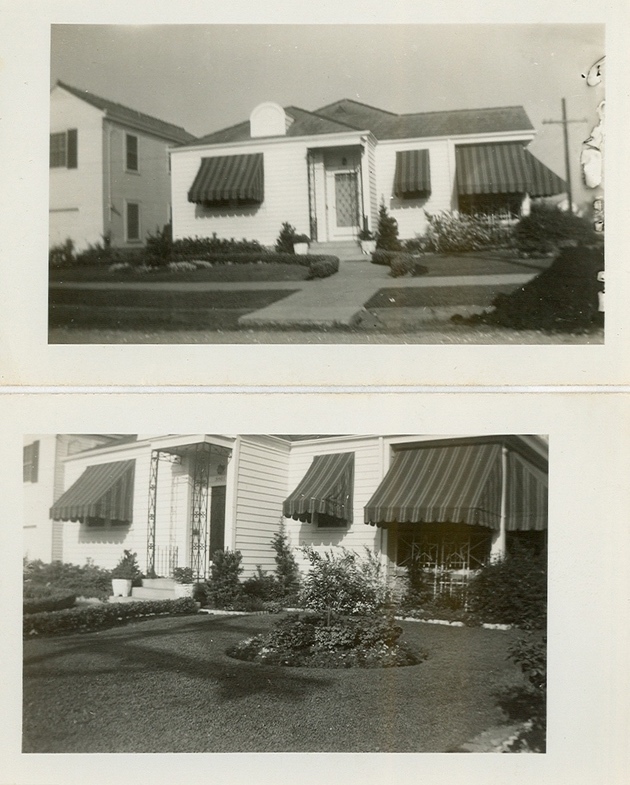 Having rented for many years, her daughter Earline purchased the family a home in New Orleans (in 1937 we believe). The area was one of the first suburbs in the city. 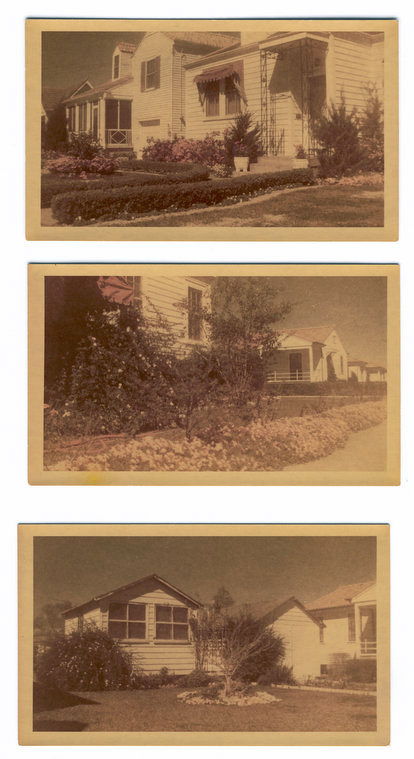 At that time there weren't many neighbors. The family began to "put down roots." Jacque raised chickens and grew vegetables in the adjacent open lots. 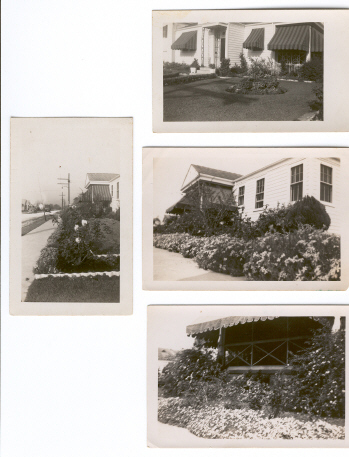 She bred canaries in a specially built aviary and began creating flower gardens on their corner lot. Earline told us that her mom brought in tremendous amounts of peat moss, live oak leaf compost, and manures. Beatrice loved flowers. In particular she seemed to like spring blooms. She grew: bridal wreath, roses, azaleas, phlox, Easter lilies, hydrangeas, plumbago, Florida jasmine, camellias, irises, and a Japanese magnolia (which survived until hurricane Katrina). There was also one rose, 'Margo Koster,' that lasted for many years, and it was a family favorite. We have been told Beatrice's gardens made people going by stop and look when it was in bloom. Many of her plants came from seed, probably some from mail order catalogs. Others were purchased locally. 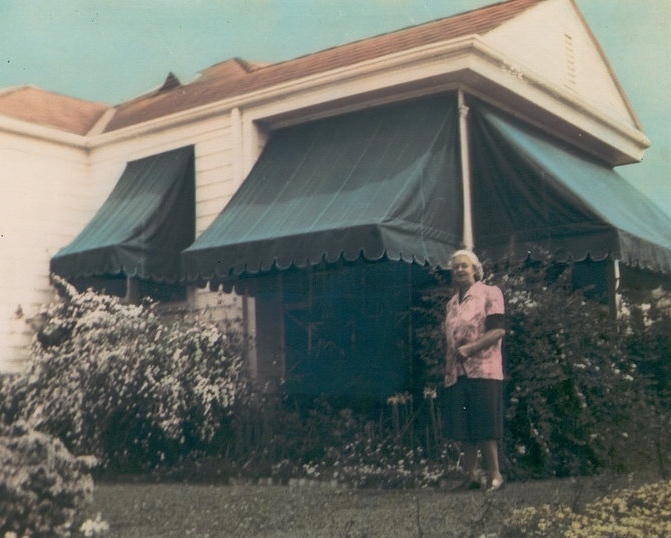 Her granddaughter, also named Beatrice, remembers accompanying her to buy Burpee seeds. Another vivid memory is fresh flower arrangements in the house at every visit. 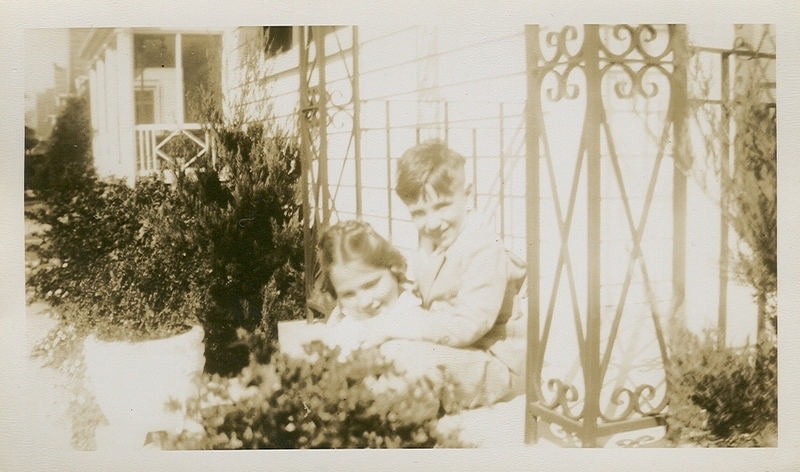 When her health declined she could no longer work in the gardens, but Beatrice still spent time outside enjoying them. -Story contributed by family members Jeanne Beatrice and Michael Patrick. Spring flowers seen from various perspectives. 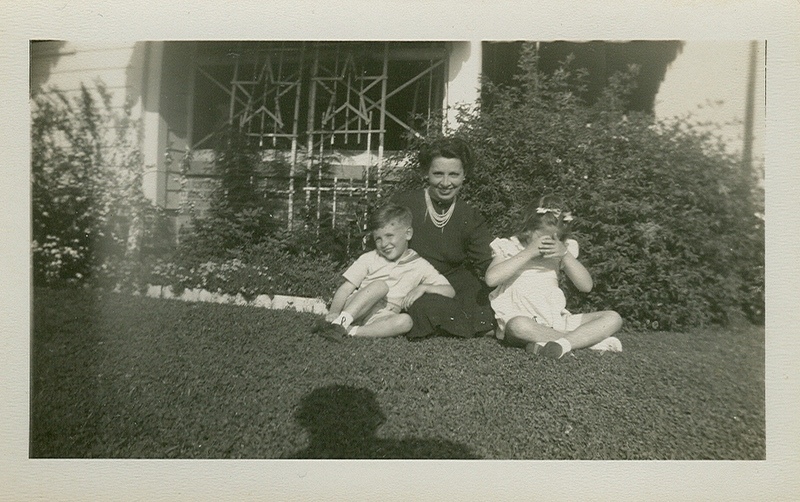 Plantings done by Beatrice in front of the New Orleans home. 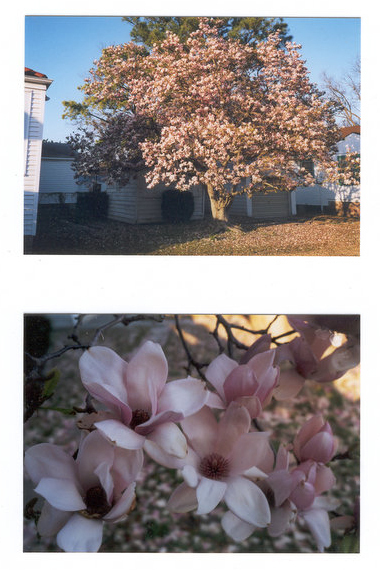 The magnolia tree as it looked in 2000. Mature Japanese magnolia in bloom and close-up of Japanese magnolia flowers.